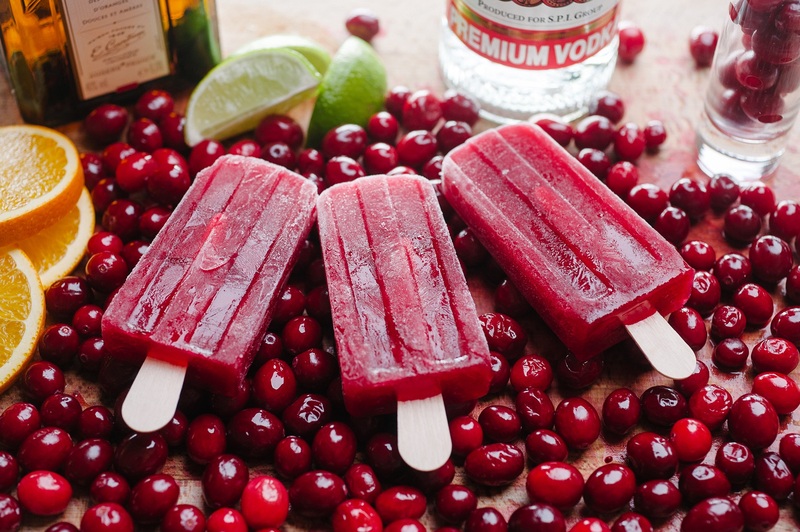 It is a common grumble of regular chocolate munchers that their favourite confection doesn’t go well with booze. 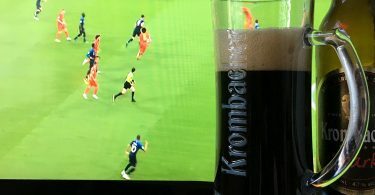 And while we would never suggest scoffing bag of chocolate buttons while swigging a pint of cider or glass of chardonnay, there are still plenty of boozes that can compliment the cocoa bean. Instinctively, when set a booze challenge, our first thought is “what beer can we use?” With chocolate the instant response is “stout.” The dark grains used in making stout are known as ‘chocolate malts’ due to their chocolatey colour and taste, and many brewers even put a load of cocoa into the mix to accentuate the flavour. 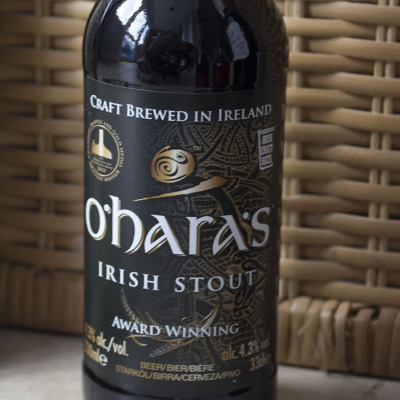 We supped on an Irish Stout with our MIA chocolate, a traditional beer with lovely rich roasted flavours and a lingering dry finish that can handle a full cocoa-powered bite. With the obvious beer out of the way we wanted to move onto something a bit different. 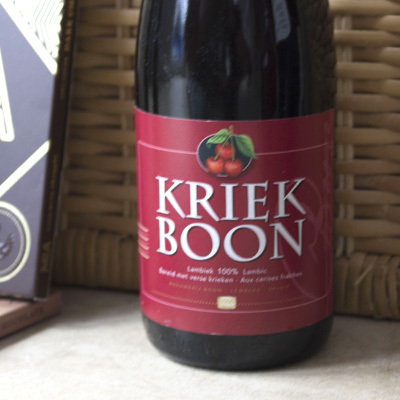 Kriek Boon is a Belgian Lambic ale brewed with cherries and has delicious sweet, sour and fruity flavours. It has also recently been added to Waitrose’s beer list, providing a real boon for Belgian beer fans like us. Cherry and chocolate a classic flavour combination that is occasionally used by brewers and fruit lambics are one of the few styles you could use as a dessert beer, so it has no concerns about taking a ride along the taste buds with a square or two of quality chocs. Before chocolatiers got all funky with their ingredients the most exotic flavour around was rum and raisin. 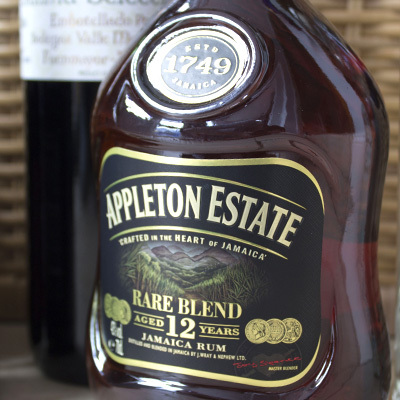 It’s an old-school flavour that still holds up today and there’s no reason why you shouldn’t deconstruct the recipe by pairing a bar of chocolate with rum. We reckon a dark, sipping rum works best with a dark, sweet chocolate – we didn’t have any containing raisins so chose to increase the tropical effect by gobbling a bar topped with coconut instead. 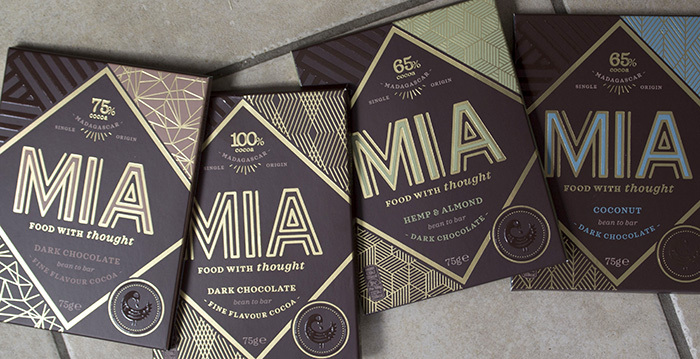 Wine and chocolate is one of the toughest challenges to pull off. Red wine is the obvious starting point but most types put up a fight with chocolate, ruining the drink, the confection and your taste buds in one swift attack. 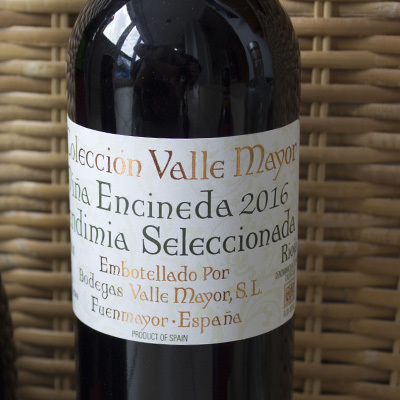 We think the trick is to look for a wine with a full flavour, good fruitiness and soft tannins and would point you in the direction of a rioja as the style that suits best, with many tasting notes often describing it as having ‘hints of chocolate’. 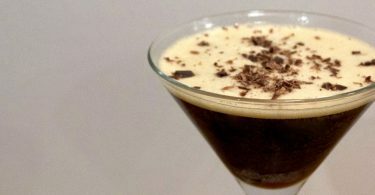 If you’re really stuck for a booze and chocolate combination then a cocktail allows you to tinker with your flavour matching preferences. We like chocolate and coffee, so for our fifth choice have suggested an espresso martini. 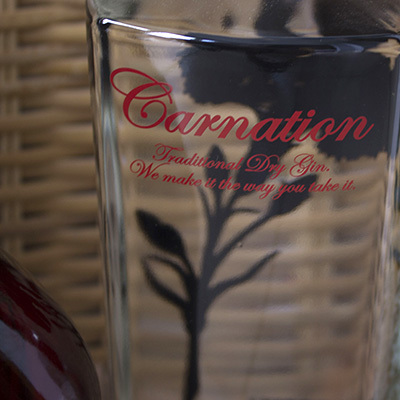 This cocktail is more commonly made with vodka but we’ve been trying out some Carnation gin from Spain and it has worked wonders for our recipe. 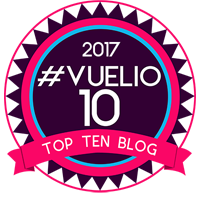 Coffee beans are a common garnish but, in this instance, we think a grating of chocolate is much more preferable.